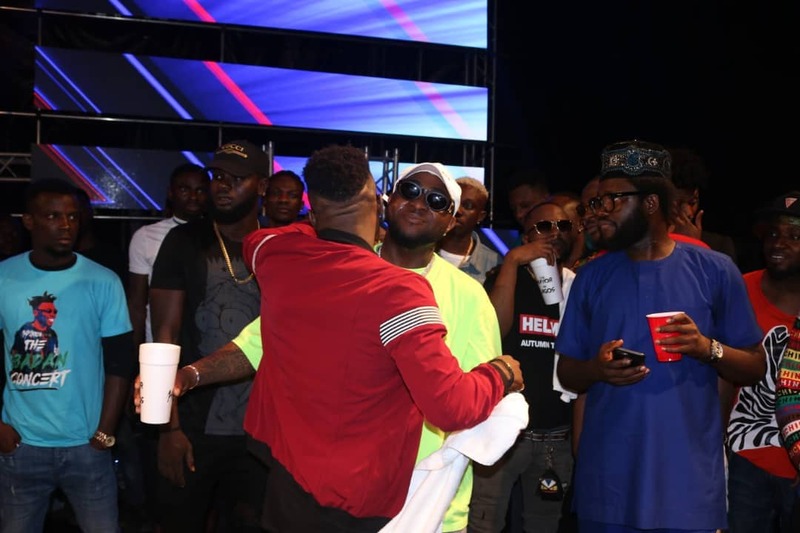 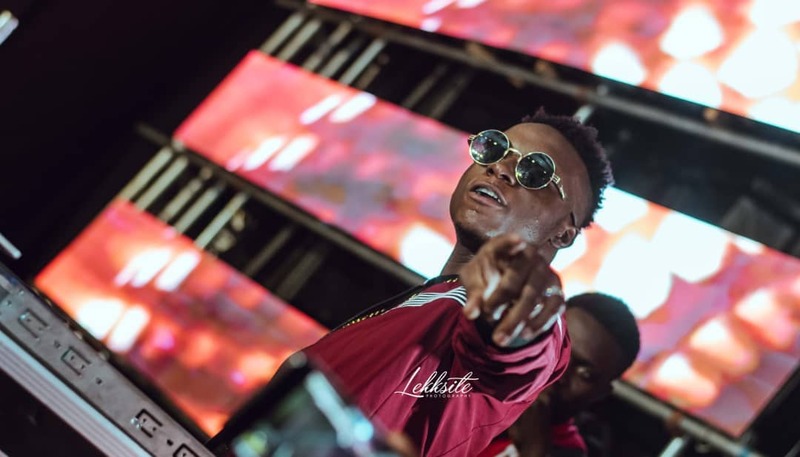 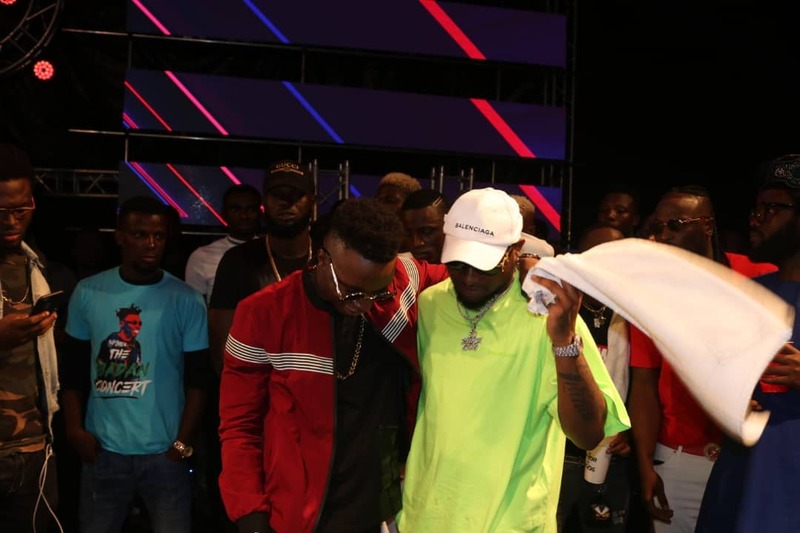 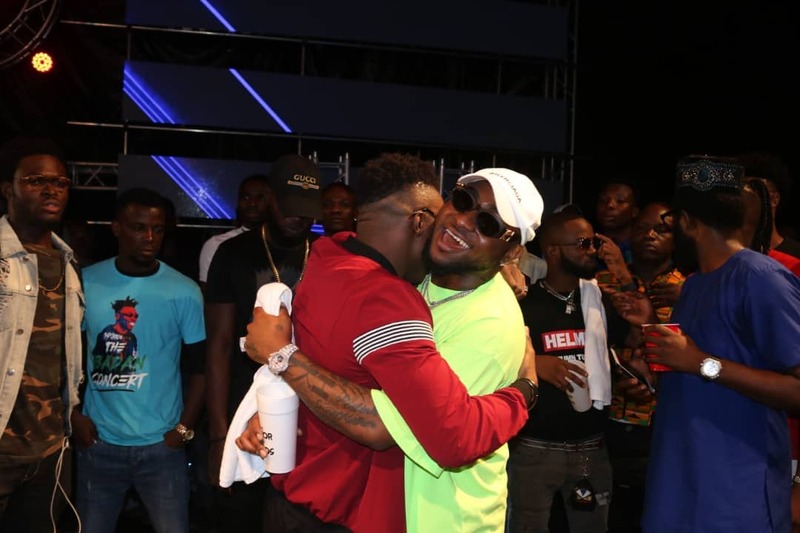 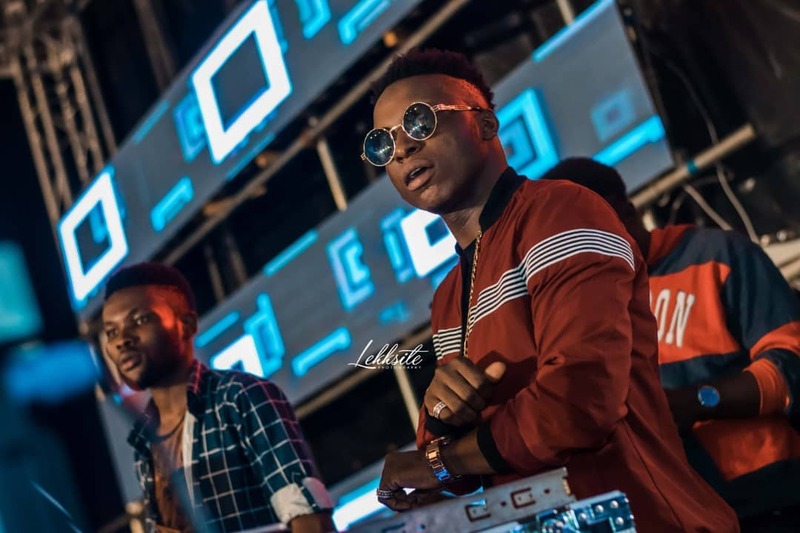 With DJ Kaywise on the wheels of steel, Davido, Zlatan Ibile, Small Doctor and a host of other artistes delivered exciting performances on stage at Mayorkun's sold out show in Ibadan. 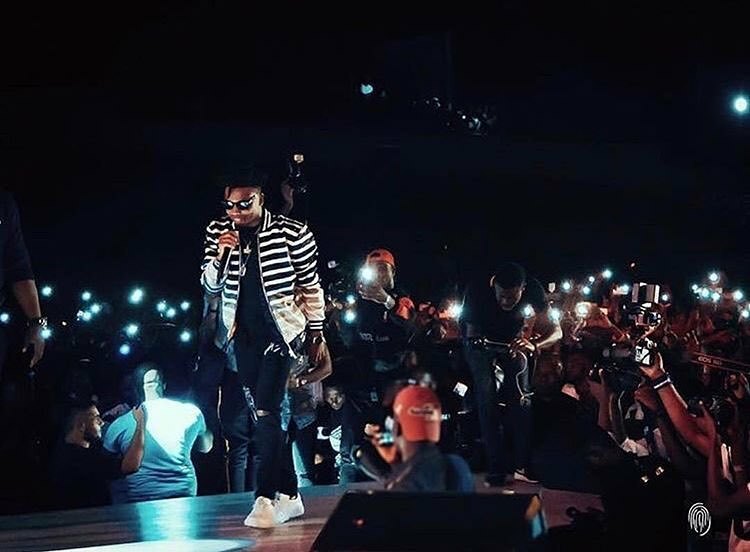 After the success of his "Mayor Of Lagos" concert last year, Mayorkun headlined another major concert in Ibadan, thrilling over 13,000 fans at the Palms Shopping Mall, Ibadan. 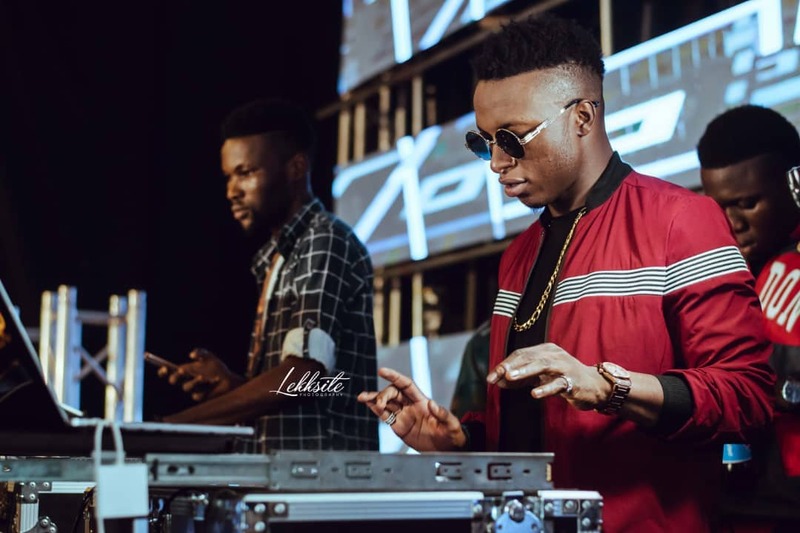 One of the major highlights of the event was the fire-brand Disc Jockeying performance displayed by one of the most sought-after DJ in Nigeria, DJ Kaywise.